When it comes to shower pumps the Salamander RSP 50 is a good choice as it is quiet and reliable, out of all of Salamanders ranges of booster pumps I think this is the cream of the crop, Why I hear you ask? 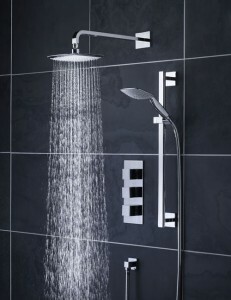 Several reasons, it’s centrifugal so it is quiet, it’s 15mm pipe connections so its just perfect for a standard thermostatic shower valve and small shower head, it’s flow rate is exceptional for a 1.5 bar pump and it’s cheap. 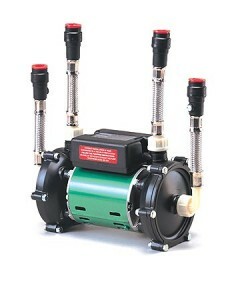 With lots of other pumps available in their product ranges they do have more powerful models for more demanding applications. 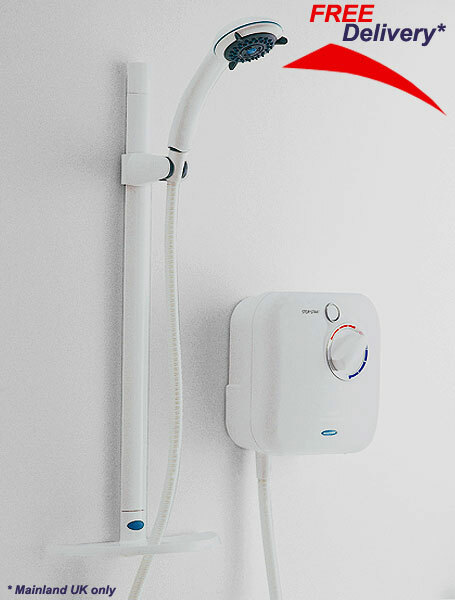 We are going to be doing some shopping for you to save the hours of searching we have found the cheapest branded Power Shower on the market. 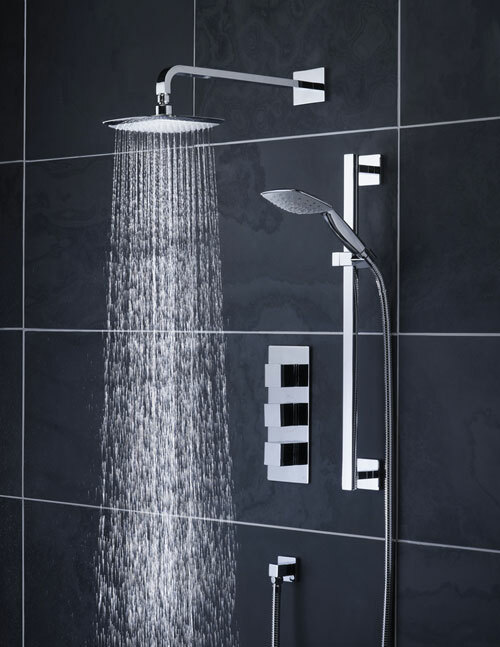 The New Team NT 1000 XT thermostatic power shower is our credit crunch buster, it comes with a 3 mode spray shower handset a 10 liters per minute flow rate. 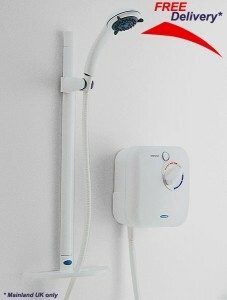 We have found it for £160.00 delivery is £7.98 on Tapstore.com. 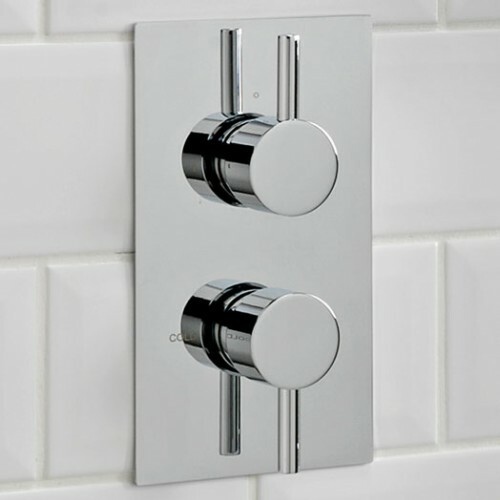 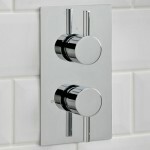 So if you are after a power shower on a budget then that is defiantly a good bet.